A meeting place for aspiring and experienced storytellers. 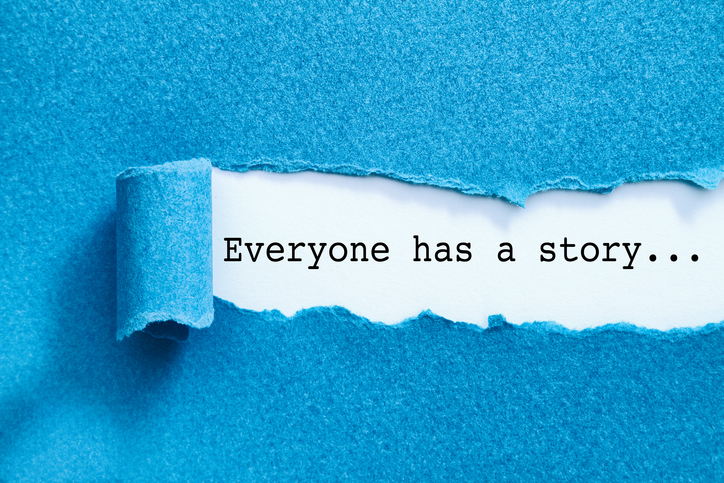 Whether you have a story to tell, simply like short stories, or seek to develop and gain storytelling skills and experience, this monthly group is for you! Members write, read, and gain confidence in presenting stories in a supportive peer environment, and offer constructive criticism to help you develop your craft. Ideal for aspiring and experienced songwriters, short story writers, spoken word artists, teachers, adult's and children's storytellers, historians, and others!